Birkwood Lock is situated on the Aire & Calder Navigation close to Wakefield in West Yorkshire. The canal was originally built to connect Leeds to the Humber and the North Sea. The nearby Stanley Ferry Aqueduct - a scheduled ancient monument and the picturesque countryside, make it a popular place for pleasure boats and visitors alike. The site is approximately 60m long and currently provides space for up to 3 boats. The nearest water point, for the use of all customers, is a short cruise away at the next lock at Kings Road. There are no dedicated car parking spaces for mooring customers. 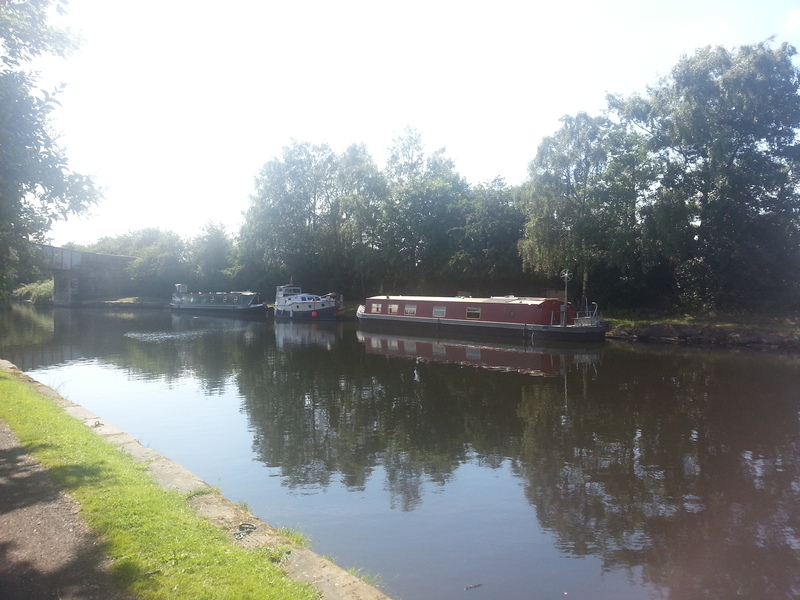 A small area of the lockside can be used for berth holders with agreement from the Moorings Manager. 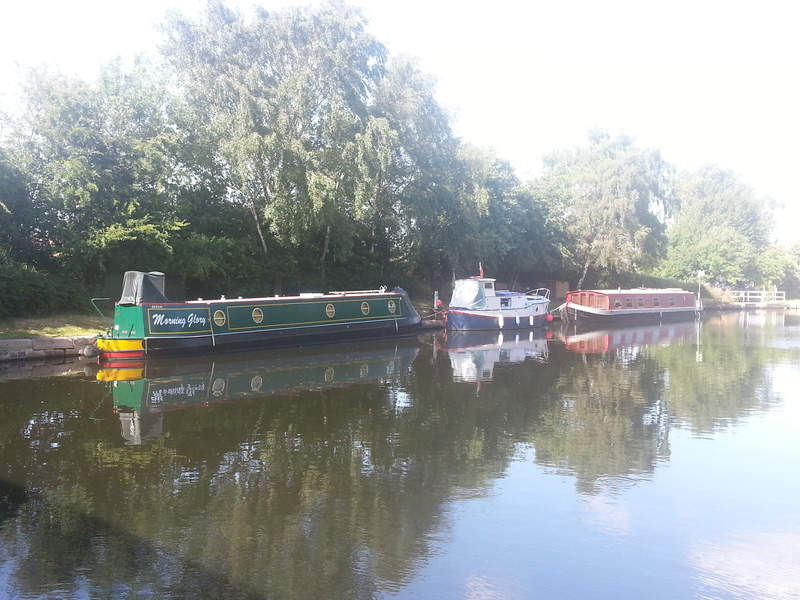 The moorings are based off side, opposite the towpath. A closer viewing can be arranged with the Moorings Manager.